BTW, track #12, at the 3:36 mark, is all electric guitar – no keyboards – as many have asked me before. 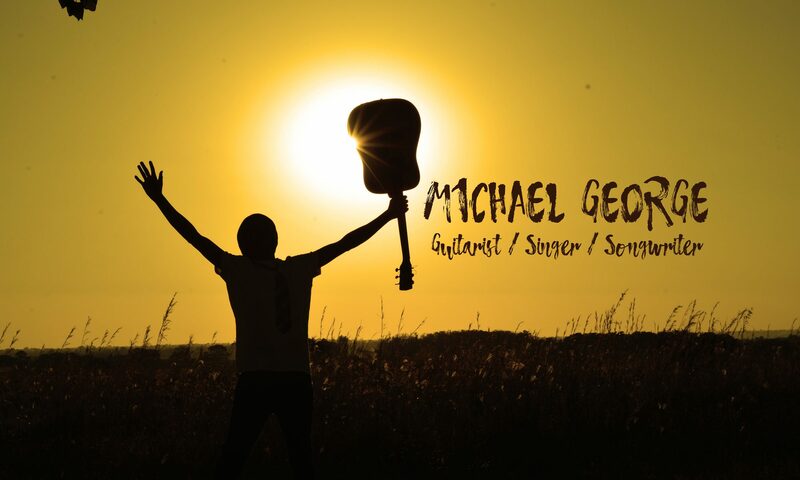 All songs written and performed by Michael George, except where noted. 06. “Good Tidings”* © 2009 Michael George. *Intro contains: “The Holly and the Ivy”, Music by traditional. 10. “(Old Man) Winter Calling”* © 2008 Michael George. *“Howling Wind” audio clip used in fade-out is © LordRunar/iStockphoto, used under license. “Ghosts of Christmas Past :: 2005-2016 Revisited” cover design by Michael George. © 2017 Michael George. Cover image © Olga Doganoc/Unsplash. Copyright © 2005-2019 Michael George (michaelgeo.com) All rights reserved.